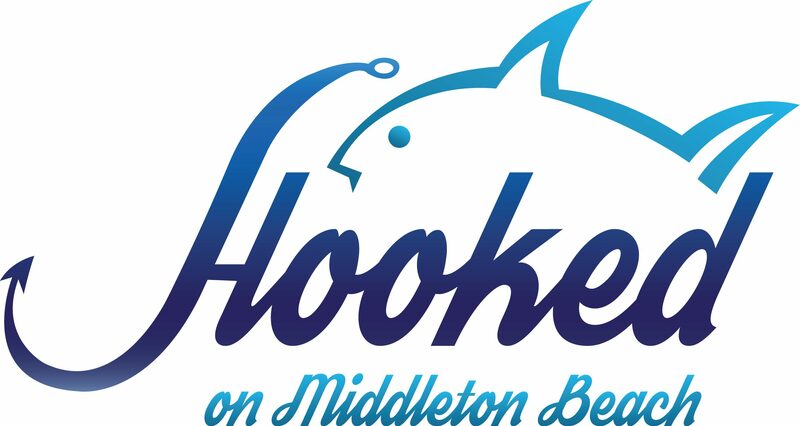 At Hooked we are passionate about bringing our customers the freshest and best tasting fish Albany has to offer. We are so lucky to have an abundance of great tasting fish right here in our Albany waters and we take great pride in our fish menu that showcases the flavours of the Great Southern. Our relationships with many local fishermen mean that we can bring our customers the very best that is available year round, whilst supporting our local community. From local staples such as Bronze Whaler, Cobbler and King George Whiting to top-shelf, line caught, scale fish such as Nannygai, Pink Snapper and Dhufish – we have them all, and more! With 16 years of experience in the fish industry every care is taken along each step of the process, from filleting to cooking, to make sure you get the best. We have at least 6 local varieties available at Hooked at any given time – So drop in today, chat to our knowledgeable staff and sample Albany’s very best!